Flatholmen Lighthouse was lit on 1 September 1862, serving as leading lights for Tananger Harbour. 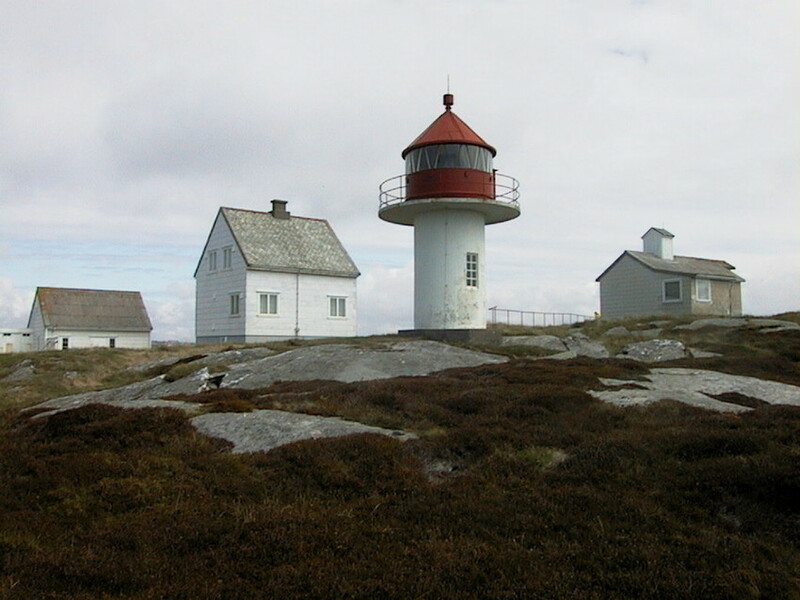 The first fog signal system in Norway to use air horns was installed at Flatholmen Lighthouse in 1932. The lighthouse had by then become known all over the country due to the efforts of the lighthouse keeper’s two daughters during a storm in 1894. Earlier that day, the father and two of his sons had rowed the mother and a third son out to Stavanger. On the way back, the father and two sons were caught in a hailstorm and their boat capsized. The daughters, who had remained at the lighthouse, witnessed the accident. They hurried out in a rowboat, but only found one of the brothers floating on an oar. They took him up into the boathouse and began resuscitation, which took several hours. All the while, they made sure the lighthouse remained lit throughout the night. Only the next day did the sisters receive any help. In appreciation of their heroic efforts, they each received 50 Norwegian kroner from the government and a gold watch from the Freemasons.